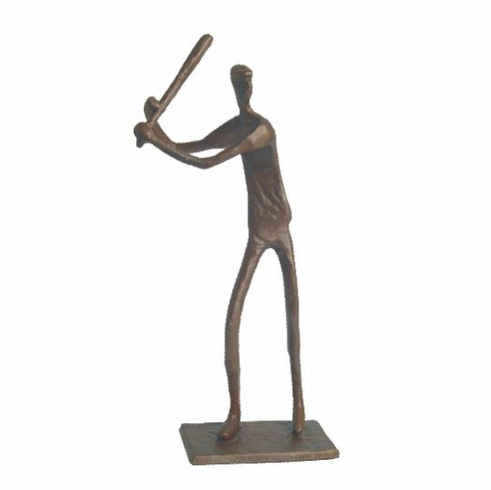 These 9.5" tall bronze baseball player figurines are handcrafted and cast using the lost wax casting method. They are inspired in life and executed with vitality and imagination. Very Limited Quantities.